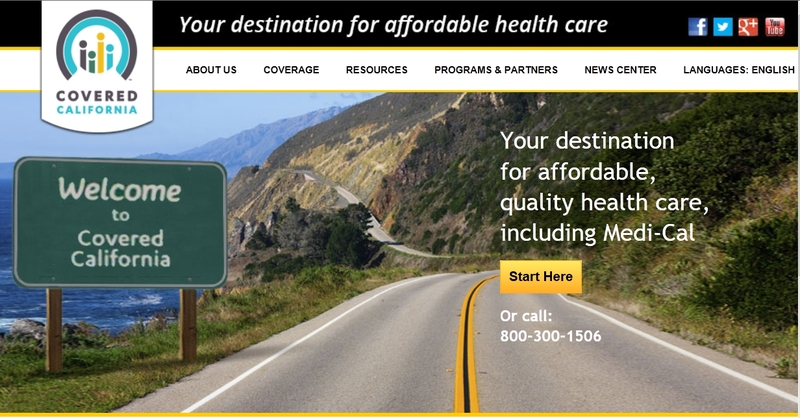 Learn about Covered California, the new “online” marketplace that makes it simple and affordable to purchase quality health insurance. Covered CA representatives will be available at Albany Library to help answer questions and enroll participants on Tuesday, December 3rd starting at 12:00pm. All are welcome to visit and speak with representatives on a first-come, first-served basis. http://coveredca.com , http://infopeople.org/resources/aca 800.300.1506 (English) 800.300.0213 (Spanish) Help is also available in 200 other languages.